Inicio > Material didáctico en Inglés>Sliceforms, Tarquin, John Sharp. 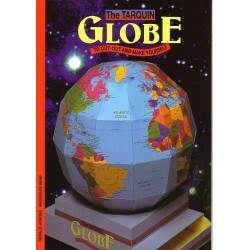 Nombre: Sliceforms, Tarquin, John Sharp. Año Edición: 2010, John Sharp. Sliceform modelling is a technique which lies happily on the borders between art and mathematics. The models are made from intersecting sets of parallel planes which slot together in a clever way to generate interesting three-dimensional surfaces. In the fully open position the planes are at right angles and the surfaces are correctly defined, but all the models fold flat in two different ways, making them easy to store until they are wanted next time. When popped up, the play of light and shade on the planes creates objects of great beauty. 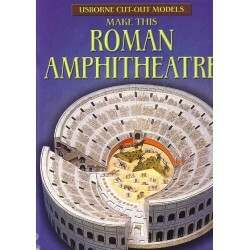 The book includes a varied collection of eight models to cut out and make and a detailed explanation of how to generate the slices for models of your own. Paper Glides, Trevor Bounford. 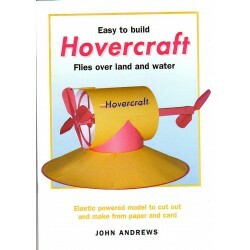 To cut out, make and fly... En inglés. 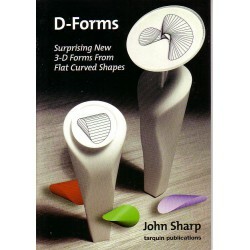 D-forms, John Sharp. Surprising New 3-D forms from flat curved shapes... En inglés. The magic of flexagons, David Mitchell. 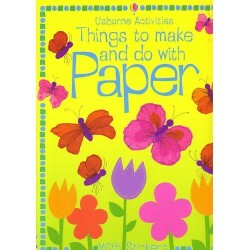 Manipulative paper puzzles to cut out and glue together. En inglés. Surfaces: Explorations with Sliceforms, John Sharp. 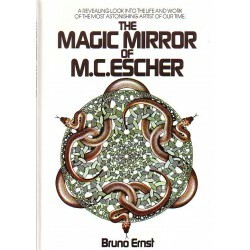 El método descrito en este libro es el punto de partida para matemáticas y exploración artísticas utilizando modelos de superficies. Posibles aplicaciones: Enseñar y aprender geometría. Geometric Patterns from Churches & Cathedrals. Robert Field. En inglés. 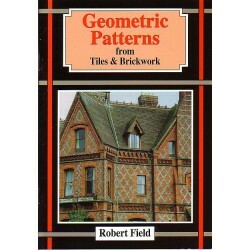 Geometric Patterns from Tiles & Brickwork. Robert Field. En inglés. 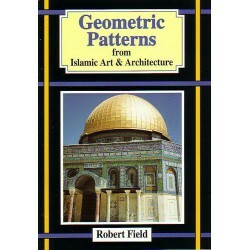 Geometric Patterns from Islamic Art & Architecture. Robert Field. En inglés. 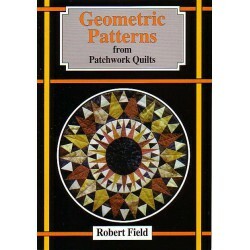 Geometric Patterns from Patchwork Quilts. Robert Field. En inglés. 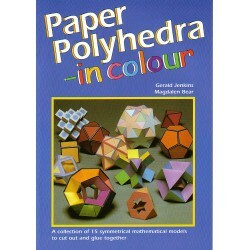 Paper Polyhedra in colour, Gerald Jenkins and Magdalen Bear. En inglés. Una colección de 15 modelos matemáticos simétricos para cortar y pegar. Match the Views, Geoff Giles. En inglés. 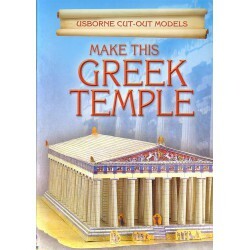 Cut and fold puzzles to imagine and solve. More gift boxes!, Gerald Jenkins and Anne Wild. En inglés. Más cajas de regalo. 14 deliciosas cajas para cortar y pegar. 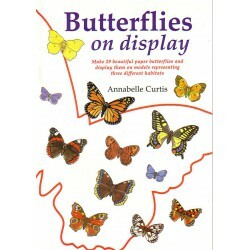 Butterflies on display, Annabelle Curtis. En inglés. Make 29 beautiful paper butterflies and display them on models representing three different habitats. Construye 29 mariposas de papel y colócalas representando 3 hábitats diferentes. 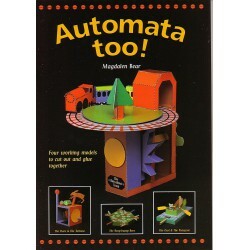 Automata too!, Magdalen Bear. En inglés. 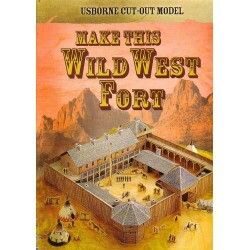 Four working models to cut out and glue together. Cuatro modelos que funcionan para cortar y pegar. Cavaliers and Roundheads, Bob Moulder. The story of the English Civil War with Stand-up Scenes. En inglés. la historia de la Guerra Civil Inglesa con escenas. 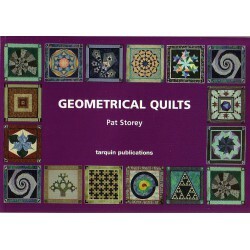 Geometrical Quilts, Pat Sorey. En inglés. 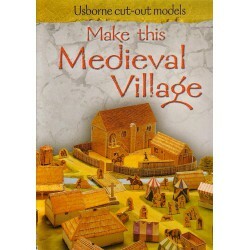 Make this Medieval Village. Construye este pueblo medieval. 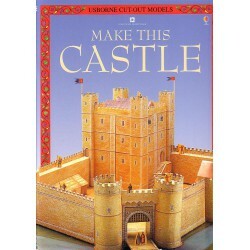 Big Book of Papercraft, en inglés. 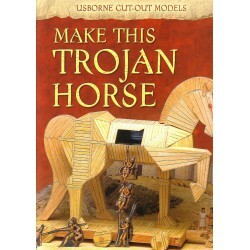 Gran libro de manualidades con papel. 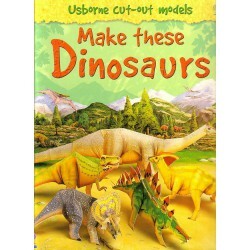 Make this Dinosaurs. Construye estos dinosaurios. Make this Cathedral. 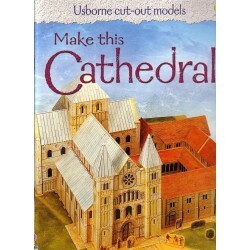 Construye esta catedral. 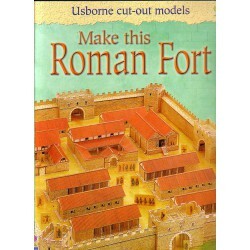 Make this Roman Fort. Construye este fuerte romano.